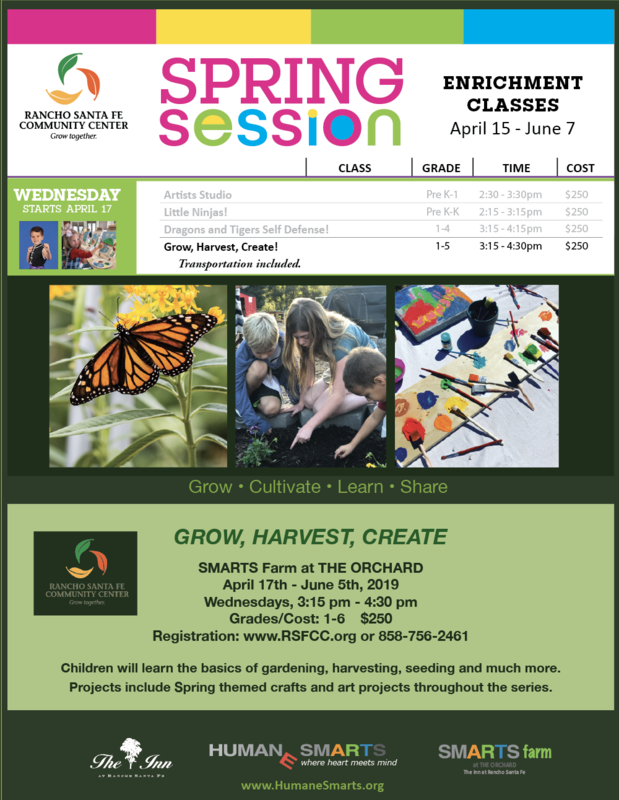 Join SMARTS Farm for an interactive farm and creative exploration series. 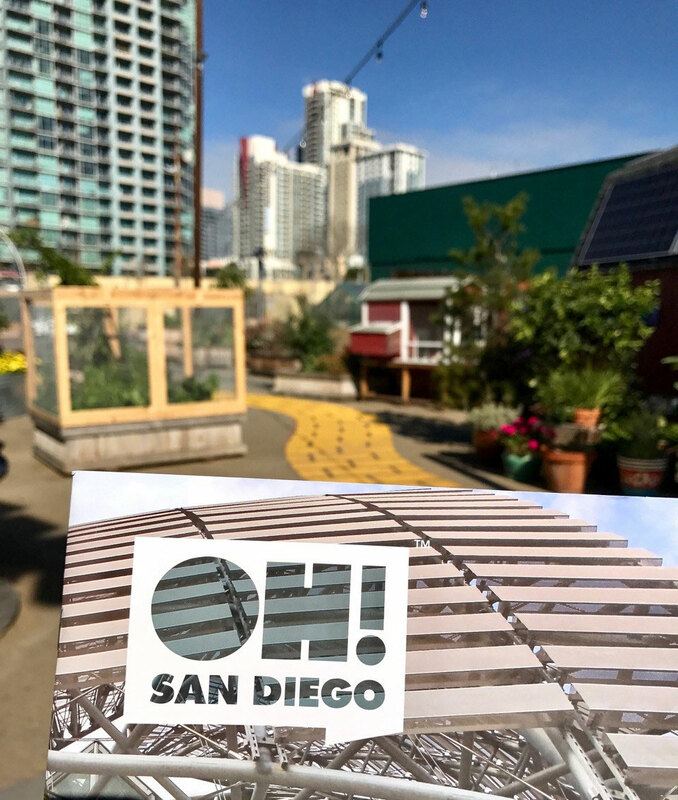 We will be planting, harvesting, designing, photographing, and preparing fresh vegetables. Special Culinary Creations throughout the series. Registration through The Rancho Santa Fe Community Center at www.RSFCC.org or 858-756-2461. Ask for Kayla.